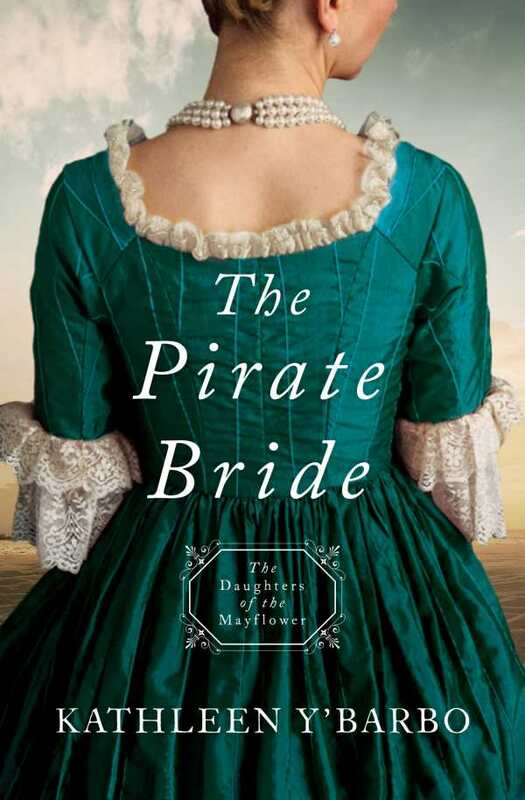 Kathleen Y’Barbo’s The Pirate Bride is a lavish eighteenth-century romance that details the power of a young girl’s prayers. Set on the high seas, on an island, and in New Orleans, the story of a chance meeting between a young spitfire and a privateer bent on revenge blooms into a dangerous journey of unforgettable impressions. Maribel Cordoba is a preteen with a penchant for pirate stories. Shortly after she’s taken from her home by her father—a controversial Spaniard bound for a new post in Havana—their ship is overrun by a captain known as Jean-Luc Valmont. The violent aftermath leaves the elder Cordoba presumed dead. Maribel, believing herself orphaned, volunteers as a lookout in Valmont’s crew. Clever twists lead toward Maribel’s separation from the ship. More than a decade later, Maribel and Valmont cross paths in New Orleans, where the secrets that link their families threaten their future. For all the fascinating explorations of tangled memories and the powerful loyalty that keeps the main characters afloat, Maribel’s passion fuels the novel. Through lively dialogue, the fearless redheaded dreamer and bibliophile swiftly captures the imagination. She’s a feisty counterpoint to Valmont, who is equally confident. Y’Barbo presents him as a gentleman pirate who refuses to be called one, a renegade descendant of a famed family whose mysteries continually unfold. Israel Bennett, Valmont’s right-hand man and a former slave, also stands out as a dignified, faithful ally. Amid darker issues, which range from the slave trade to the sins of a father, the plot stays true to the adventuresome spirit of the books Maribel has built her life on. The Pirate Bride relishes timely encounters and sharp wit. The hand of God remains a steady undercurrent, satisfying the sense that in some cases, romance grows out of a deep, ancient wisdom that neither lover anticipates, but that both come to see as vital.